A new activity trail has been unveiled at the National Memorial Arboretum in Staffordshire in tribute to the popular creation of a leading children's author. The Arboretum, which is the UK's year-round Centre for Remembrance, is playing host to a free trail featuring the character, Stick Man, from the children's picture book written by Julia Donaldson and illustrated by Axel Scheffler. The trail at the 150-acre woodland site, which is home to more than 370 memorials including the national Armed Forces Memorial, has been designed to encourage children to venture outdoors and explore the natural world. The self-guided trail, which offers an interactive learning experience for three to seven year olds, has been designed to help children go on their own adventure with the character. Brightly coloured boards featuring Stick Man and other characters from the picture book are positioned along the trail to be used alongside a map which can be collected free of charge from the Arboretum welcome desk. The National Memorial Arboretum was chosen to host the trail as part of a nationwide scheme supported by Stick Man brand owner Magic Light Pictures, which has also built the Gruffalo brand over many years, and Social Farms & Gardens, a charity which promotes land-based activities that encourage learning and improved well-being. This unique national project uses the character to help thousands of parents and young children 'twig' just how much fun learning through nature can be. The Stick Man trail is free of charge and is available to explore daily until early 2020. Sarah Oakden, Head of Marketing at the National Memorial Arboretum, said: "We are continually seeking to encourage new people to visit the Arboretum and learn about the significance of the site. Stick Man is extremely popular with young children, and this character will help them explore the natural elements that surround the memorials." Heidi Seary from Social Farms & Gardens, said: "Modern life sometimes means children don't always have access to the countryside or regular opportunity to play and learn outdoors. 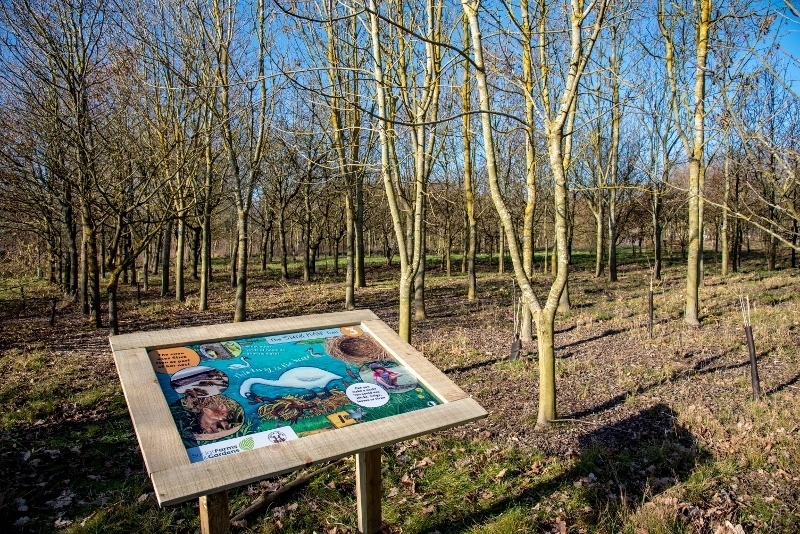 We hope that the trail at the National Memorial Arboretum will inspire young children and their families to go on their own outdoor adventure with Stick Man, where they can have fun, as well as learn more about the natural world and how things grow." Daryl Shute, brand director at Magic Light Pictures, commented: "Encouraging exploration and learning about nature are core values for the Stick Man brand so we are really excited to bring these trails into a new setting and reach a wider audience." 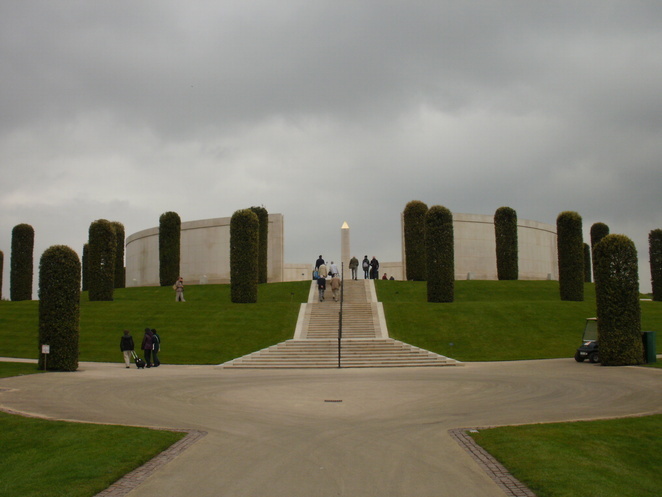 The National Memorial Arboretum at Alrewas, near Lichfield, is part of The Royal British Legion. The site includes the striking Armed Forces Memorial which commemorates those who have been killed on duty or as a result of terrorism from the end of the Second World War to the present time.